Compact, rugged and to the point. 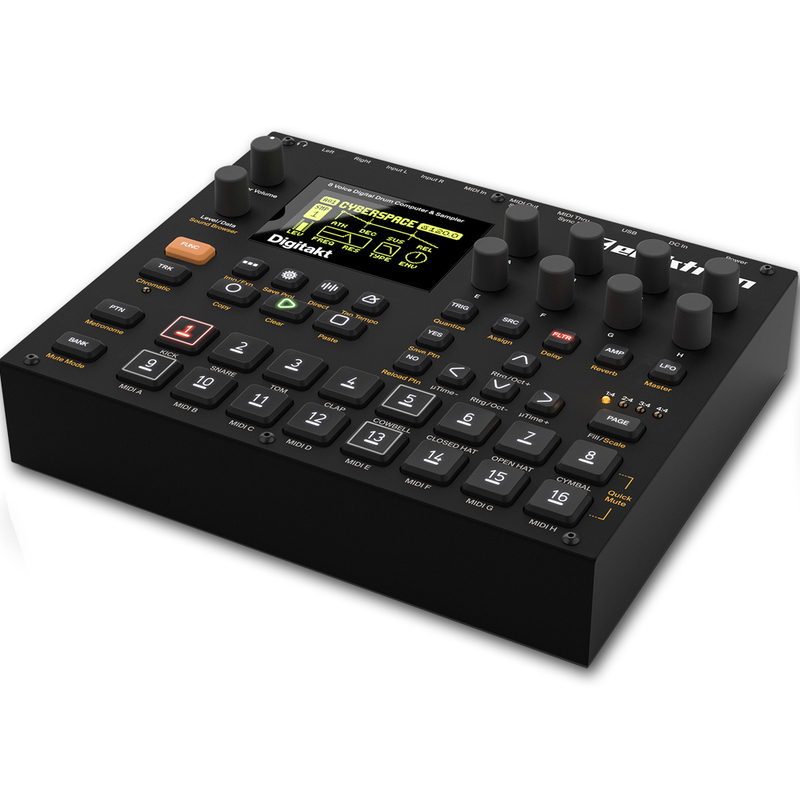 Digitakt is a formidable drum machine with an astounding feature set and an exquisite digital sound engine. The stage is set for a striking encounter. The Elektron Digitakt Drum Computer and Sampler is an eight track digital drum machine and sampler. With a rich feature set and an extremely powerful digital sound engine, this is set to be an excellent portable instrument for producers and live musicians. 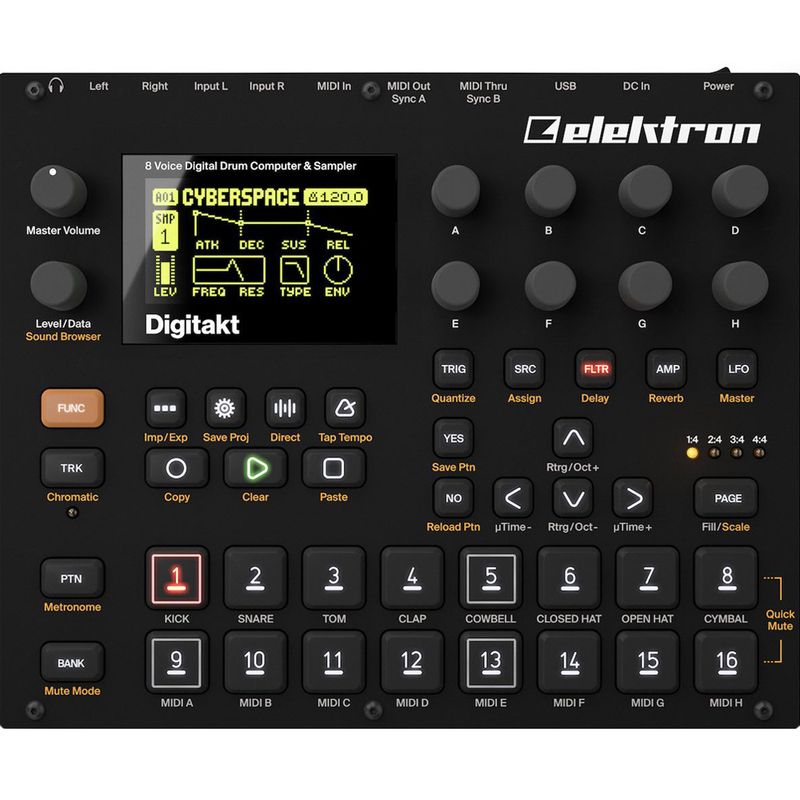 Elektron's legendary sequencer tricks are featured on all eight of the dedicated MIDI tracks, making the Digitakt an ideal central control device in any hardware setup. The CEO of Elektron stated that Elektron has a distinct passion for drum machines. 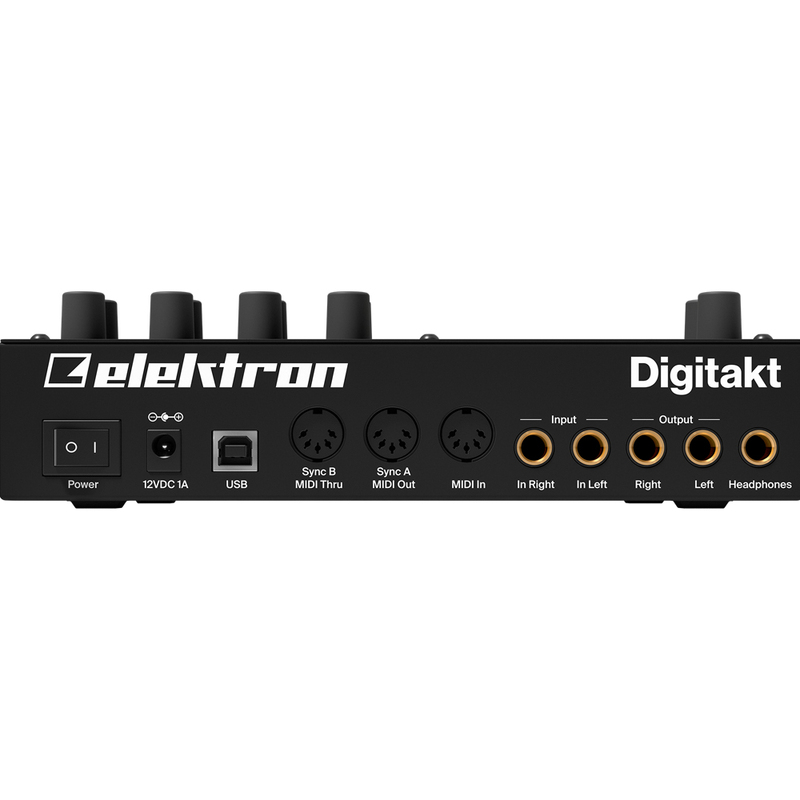 The Digitakt has a convenient compact size, with an extraordinary digital sound engine. Elektron has a proud history with drum machines following the highly regarded Machinedrum that was discontinued in 2016 after a successful 15 year period. The Digitakt is yet another formidable drum machine. It is compact, rugged, and to the point. The Digitakt proves why drum machines are something of an Elektron speciality. Off-kilter beats, four on the floor workouts, polyrhythmic excursions, they all serve the same purpose. They provide musical structure and sometimes they even make us dance. The Digitakt helps to bring this key aspect of music to life! Containing all of the necessary tools to make people move, with a digital and highly flexible sound engine, sampling capability, a live-friendly sequencer, and the ability to control external MIDI gear, it is truly a force to be reckoned with. Rounded off with a super crisp OLED screen and tactile back-lit buttons, and you have a truly special instrument. Digitakt comes pre-loaded with heaps of great electronic and acoustic sounds. Drums, percussion, synths, and FX are all part of the sound palette. The sample collection allows you to start creating, experimenting and producing right away. Also included is an assortment of absolutely stellar acoustic drum kit samples, meticulously sampled by the renowned drum sample company That Sound. Overbridge is a breakthrough piece of technology. It gives Elektron instruments the ability to be handled as software plugins. So not only is the Digitakt an incredible piece of hardware, but it has "bridged" a gap and hybrid-ised the hardware and software world in a completely new way. it allows full plugin control, so you can shape your sounds and handle patches with precisison. Instrument specific software plugins for Elektron instruments are intuitive and beautifully designed, making analog circuitry that little bit more accessible and easier to manage. You can record multiple Elektron machine voices to your computer, or add warmth to DAW tracks with sought after analog circuitry. Always in complete sync. All from the connection of a USB cable. If that isn't enough, all sound settings on an Elektron instrument can be automatically recalled when you load up a DAW project. 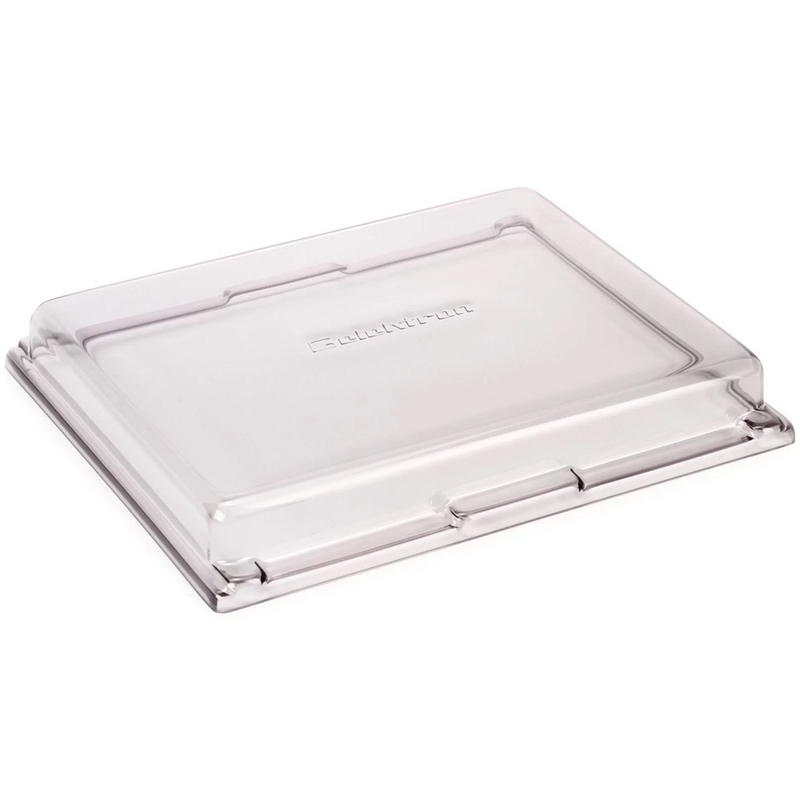 Overbridge offers ultimate convenience. It's truly a time saver. Fully integrate with your DAW, stream audio over USB, edit parameters in a beautiful VST/AU plugin environment. Overbridge is a software suite from Elektron, offering powerful tools when using Digitakt together with computers. Overbridge for Digitakt comes in two variants: Basic and Premium. Overbridge Basic for Digitakt will be free of charge. I've had mine a week and I haven't been able to put it down. It's a daunting machine at first if - like me - you're unfamiliar with Elektron's workflow and quirks (there are a few, but none particularly bad). The instruction manual is vague and not particularly beginner friendly. Personally I'd opt to ignore it and watch one of the few detailed tutorials on Youtube. They are great, very accessible and they go through everything in much greater and more practical detail. I haven't even gotten into the realm of sampling yet. I've just been using the stock sounds to create beats and mangling them up. The possibilities are limitless before you even get into introducing your own sounds. The stock drum sounds are surprisingly good. Very good, even. Plus there's a bunch of misc sound effects and oscillator one-shots that you can loop to get an enormous amount of synth sounds that you can then play chromatically. You have an unbelievably large palette of sounds and sequencing possibilities just with the sounds that come with the box. I had a hard time deciding between this and the Roland TR-8s. Both are great machines and I might revisit the TR-8s one day, but I'm very glad I decided on this right now. I’ve finally got my Digitakt! And what an amazing little machine it is, I’m really happy with my order from TDDJS! The best price on the market, delivery very accurate!